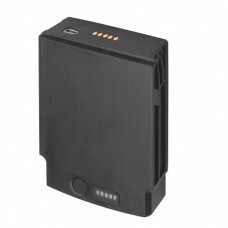 Optional Powerpack Battery (Second Battery For 8" And 10" Expansion Backs) (Qty-1). Requires Zebra Back Sold Separately. Tags: Optional Powerpack Battery (Second Battery For 8" And 10" Expansion Backs) (Qty-1). Requires Zebra Back Sold Separately.